Arrested Graphics & Web Solutions offer a large range of Specialist Services. Below you find but a few of them. 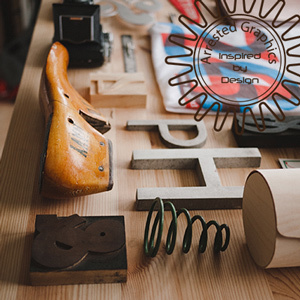 Graphic design is the process of visual communication through the use of type, space and image. Various methods can be used to achieve a successful graphic design using combinations of images, text and symbols, like logos to create an easy recognizable visual design to businesses and organisations. 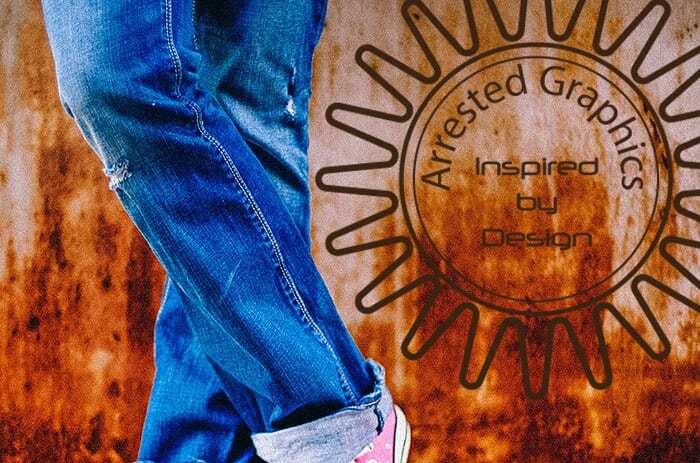 Arrested Graphics and Web Solutions offers a comprehensive design service for Print, Digital Media and Web. When we ask if our clients already have the Graphic Design Artwork for their projects they are often confused when we state that a low-resolution image such as a Jpeg is, in fact, not the artwork that is required. Processes used in all areas of Graphic Design require a more detailed artwork than just a photo or drawing. These can be converted into the required format for the project in hand but that often will result in the complete reconstruction on the graphic. Different processes can also call for different types of file formats but in the majority of cases “layered” or “vector art” files are required. If you ever engage a graphic designer to design something for you, it is worth asking at the beginning of the process if the amount quoted you for the design will include the supply of the artwork in a “EPS” or “Layered PDF” format and whether your payment will transfer the ownership of the Intellectual Property to you or your company.